Typically, when we discuss water here at NCES, we talk about the importance of water for our bodies. For example, 50%-65% of the average adult body is made up of water. Or, the average adult should consume 9-13 cups of water each day depending on weight, gender, age and other factors. 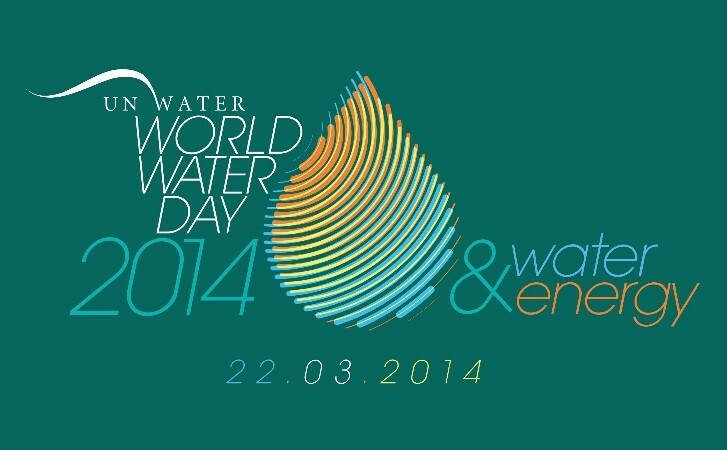 However, the theme for World Water Day 2014 is Water & Energy. So, for this blog, we wanted to share some of the information about the relationship between water and energy across the world. 1.1 billion people in the world live without clean drinking water and 1.3 billion live without electricity. In the United States, these numbers are hard to wrap our heads around. The concept is even hard to really comprehend. However, try turning the water off to your sink for just one day. How would your life change? You’d probably be surprised how many times you turn on the faucet for clean water or reach in the refrigerator for a cold bottle of clean, refreshing drinking water. The focus of World Water Day this year is about solving the water and energy shortage together versus looking for separate solutions. The folks with World Water Day have put together a great video that explains how these problems can be solved by looking for interdependent solutions. The video offers a good look at how solutions that only look to solve one of these problem actually tend to make the others worse. Take some time this Saturday, World Water Day, to be appreciative of the clean drinking water, electricity and availability of food that you enjoy. It’s easy to take these things for granted on a day to day basis. But, we encourage you to take a minute to appreciate them this World Water Day. To show your support, take a few minutes to post the image below as your profile picture on Facebook, Twitter and LinkedIn. Include a post encouraging your friends to learn more about World Water Day 2014 too. As always, take a minute to follow us on Facebook, Twitter and Google+.